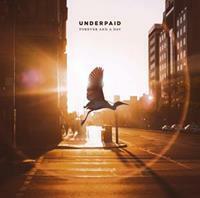 Album "Forever And A Day"
recorded, mixed and mastered by marc ayerle at klangmanufaktur ludwigsburg. 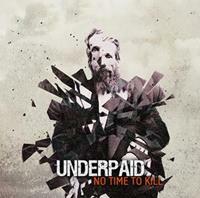 Album "No Time To Kill"
recorded, mixed and mastered by marc ayerle at studio 22 ludwigsburg. 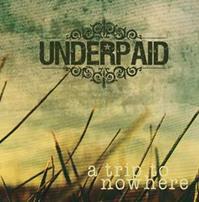 Album "A Trip To Nowhere"
released in 2008 at code red records. recorded and mixed by marc ayerle at studio 22. mastered by achim köhler. 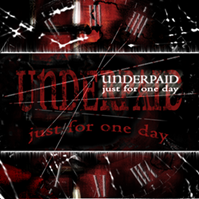 Album "Just For One Day"
released in 2005 at code red records. recorded and mixed by marc ayerle at the soundmann studios and stonehill palace.